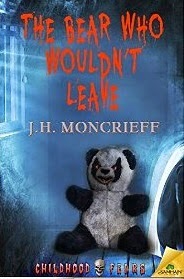 The Bear Who Wouldn’t Leave is part of Samhain Horror’s Childhood Fears series. I think we all remember a toy that made us uneasy when we were children. 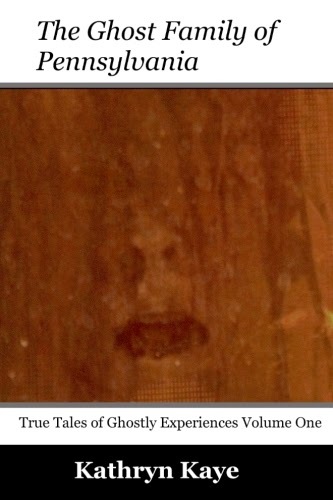 Maybe it was a porcelain doll with staring eyes, or a leering clown, or even E.T. with his glowing heart. In Josh’s case, his misgivings about Edgar are very well founded. While writing The Bear Who Wouldn’t Leave, other awesome stories of cursed toys inspired me, from The Twilight Zone’s Talking Tina to Stephen King’s gruesome death-foretelling monkey to the doll in the vault from Friday the 13th The Series. Evil toys conjure a sense of dread in the reader because we trust toys with our children. As kids, toys are our constant companions. Sometimes they can make us feel safe, or loved. When a child is hurting, a toy is often what provides comfort. But what happens when the toy is doing the hurting? That’s what Josh is about to find out.